Nakshatra Technology is a Android app development house. 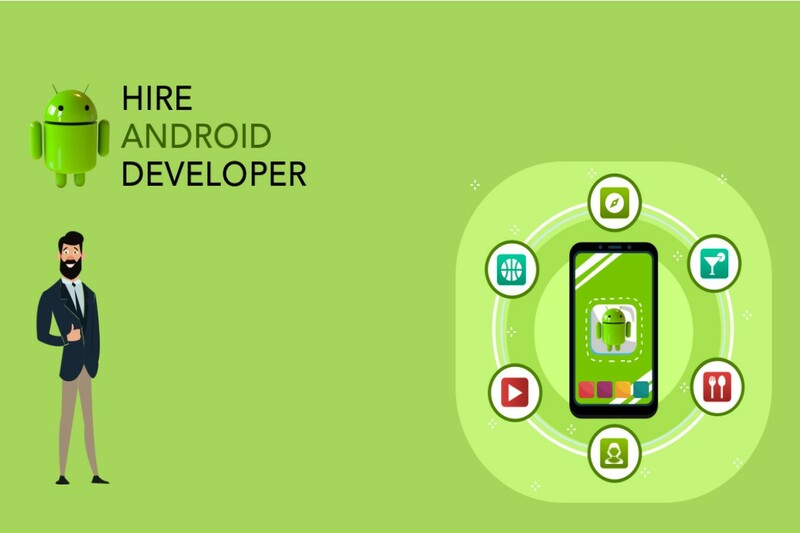 Our expert team, offered client a remunerative opportunity to hire Android app developers on hourly, full time, fixed price or strategic basis to enhance your android development. Our talented and dedicated android app developers put their high efforts to bring the effective android app which will be based on your idea, strategy and according to the market needs. Nakshatra's dedicated android app devlopers motive is to bring the app, which is compatible in all terms as per functionality and designing. Our team is of best android application developers, with depth knowledge of the technologies, which are essential for developing the android platform like SDK, APIs, Java/J2ME, C++, SQLite, Linux.